Classic styling. Timeless beauty. Enduring quality. All are hallmarks of BRASS Accents, one of the world's leading crafters of cast-brass and hot-forged decorative brass hardware. Our distinctive and unique designs are the result of years of research to locate and procure only those which meet our highest standards. Still produced as a time-honored craft, molten brass is poured into sand molds, formed and cooled, and carefully scrutinized. Each of our forged products is formed by pressing hot extruded rods into design dies, which are then trimmed and finished. While the latest technology aids productivity, it remains the artist's experience and skill that gives each BRASS Accents piece its distinctive characteristics and superb craftsmanship. The artist's touch is in every piece. Than forging, tooling, chasing and polishing create the detail and luster found in every piece, which is then preserved by a durable, protective finish. The result- BRASS Accents remains the discriminating choice of designers, architects, and homeowners who insist on functionality, quality, and value. Designed for a lifetime of elegance. Explore the complete BRASS Accents line of interior door hardware, doorknobs, pulls, knockers, hooks, cabinet hardware, electrical cover plates, and bath accessories. You'll find the styles, quality, and value guaranteed to provide a lifetime of elegance and beauty for your home or office. Insist on distinctive craftsmanship, old-world tradition, and quality. Insist on BRASS Accents. 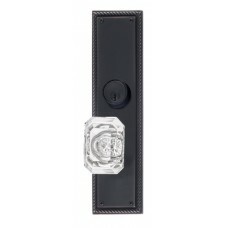 The Academy Keyed Mortise Exterior Plate Entry Set (D06-K240) is available in the several finishes (.. 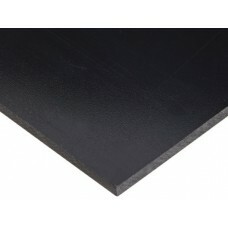 The Academy Keyed Tubular Exterior Plate Entry Set (D06-K240) is available in the several finishes (.. 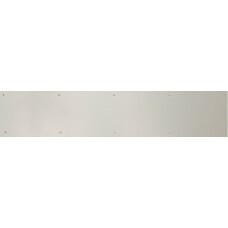 The Academy Tubular Interior Plate Set (D06-K240) is available in the several finishes (Polished Bra.. 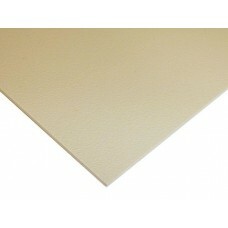 The Acrylic Kick Plate in Beige Plastic (Various Sizes) by Brass Accents (BG) is part of the Kick Pl.. 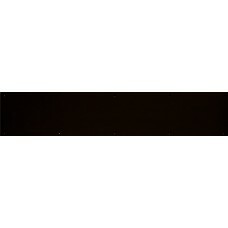 The Acrylic Kick Plate in Black Plastic (Various Sizes) by Brass Accents (BLK) is part of the Kick P.. 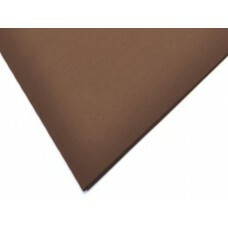 The Acrylic Kick Plate in Brown Plastic (Various Sizes) by Brass Accents (BRN) is part of the Kick P.. The Acrylic Kick Plate in Clear Plastic (Various Sizes) by Brass Accents (CLR) is part of the Kick P.. 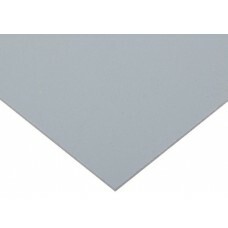 The Acrylic Kick Plate in Gray Plastic (Various Sizes) by Brass Accents (GY) is part of the Kick Pla.. 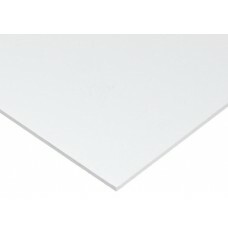 The Acrylic Kick Plate in White Plastic (Various Sizes) by Brass Accents (WHT) is part of the Kick P.. The Aluminum Kick Plate in Dark Anodised Aluminum (Various Sizes) by Brass Accents (DB) is part of t.. 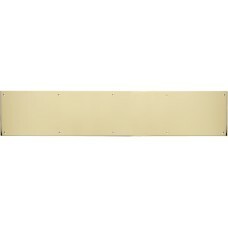 The Aluminum Kick Plate in Polished Brass on Aluminum (Various Sizes) by Brass Accents (628G) is par.. The Aluminum Kick Plate in Satin Nickel on Aluminum (Various Sizes) by Brass Accents (670) is part o..
Americana Door Knocker (A04-K5800) in Various Finishes by Brass Accents (9"). Available finishes inc.. The Apollo Keyed Mortise Exterior Grip Entry Set (D04-H524) is available in the several finishes (Ag.. 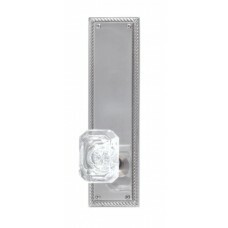 The Apollo Keyed Mortise Exterior Plate Entry Set (D04-K523) is available in the several finishes (A.. 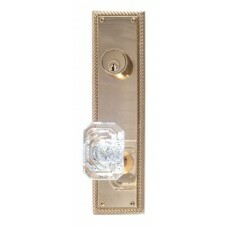 The Apollo Keyed Tubular Exterior Plate Entry Set (D04-K523) is available in the several finishes (A.. The Apollo Pull & Plate (A04-P5231) is available in the several finishes (Aged Brass, Satin Brass, A.. 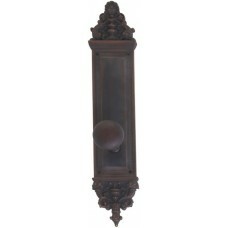 The Apollo Pull & Plate (A04-P5241) is available in the several finishes (Aged Brass, Satin Brass, A.. 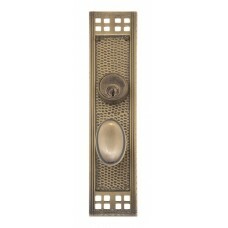 The Apollo Push Plate (A04-P5220) is available in the several finishes (Aged Brass, Satin Brass, Ant.. The Apollo Push Plate (A04-P5230) is available in the several finishes (Aged Brass, Satin Brass, Ant.. 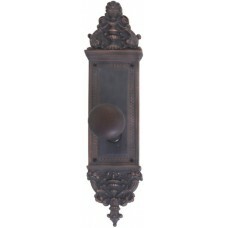 The Apollo Push Plate (A04-P5240) is available in the several finishes (Aged Brass, Satin Brass, Ant.. The Apollo Tubular Interior Plate Set (D04-K522) is available in the several finishes (Aged Brass, S.. 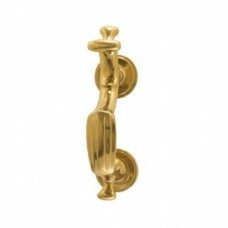 The Apollo Tubular Interior Plate Set (D04-K523) is available in the several finishes (Aged Brass, S.. The Arts & Crafts Keyed Mortise Exterior Plate Entry Set (D05-K535) is available in the several fini..